Gawain Glenton is a specialist cornetto player whose work as a soloist and an ensemble musician takes him all over the world. He performs and records with many leading international groups, such as Il Giardino Armonico, Concerto Italiano, Concerto Palatino, l'Arpeggiata, Les Talens Lyriques, Capriccio Stravagante and The Taverner Consort. Although now returned to the UK, Gawain spent several years living in Basel where he studied with Bruce Dickey at the Schola Cantorum Basiliensis. As a result of these years abroad, Gawain is closely involved with 'next generation' ensembles such as Ensemble Leones and I Fedeli. 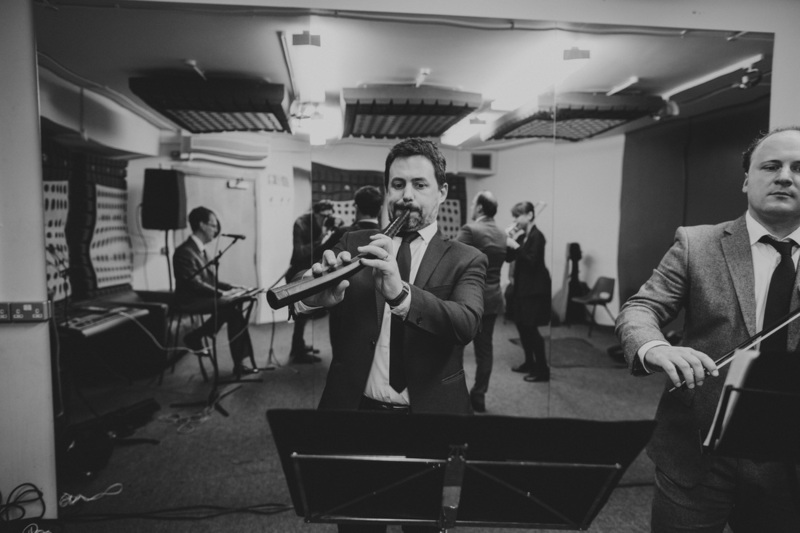 In the UK Gawain works with ensembles such as The Bach Players, The City Musick, The Gonzaga Band, La Nuova Musica, The Orchestra of the Age of Enlightenment, and is a member of The English Cornett and Sackbut Ensemble. Gawain teaches cornetto at the annual Dartington International Summer School and is a co-founder of Sherborne Early Music.